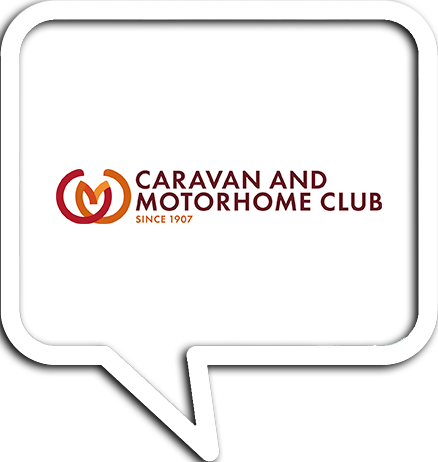 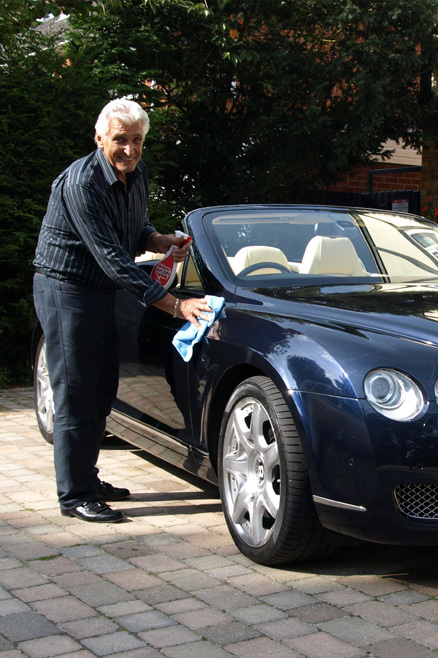 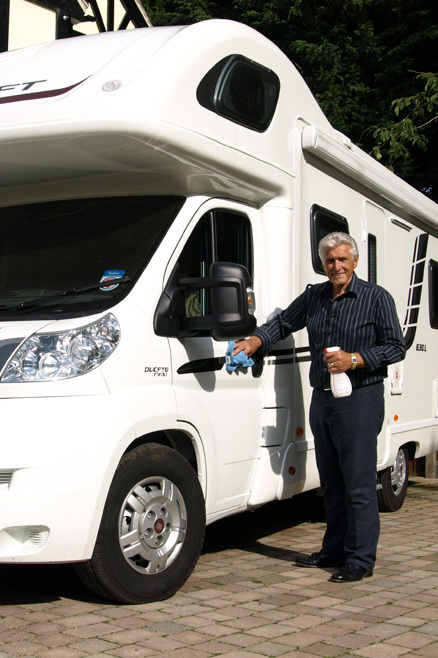 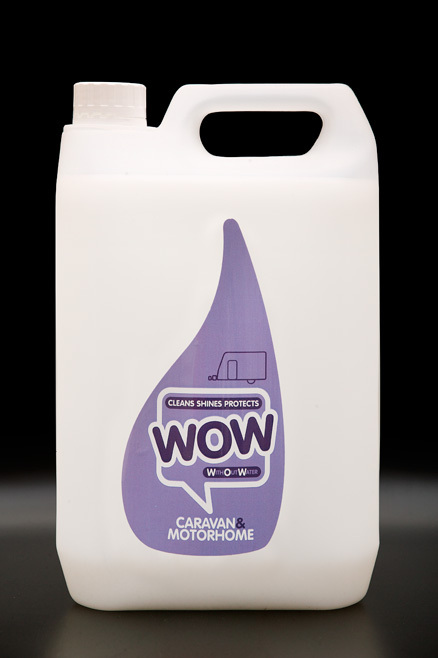 Caravan and Motorhome owners have been neglected when it comes to a specialist product to clean, shine and protect their investments, until now. 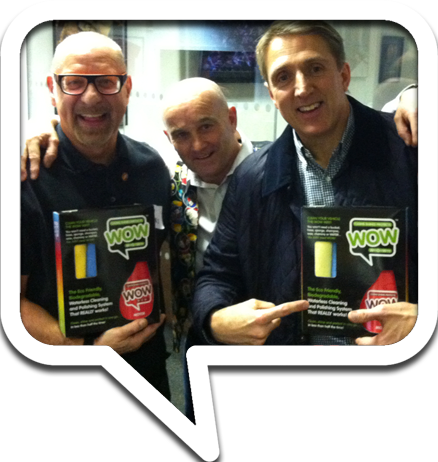 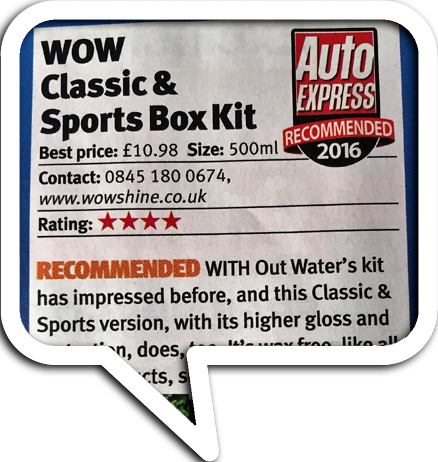 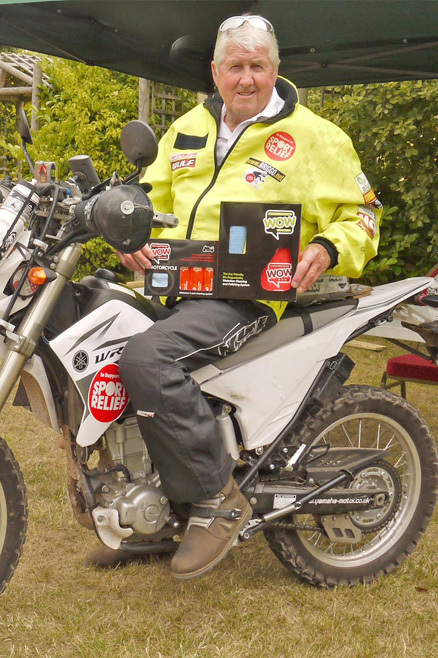 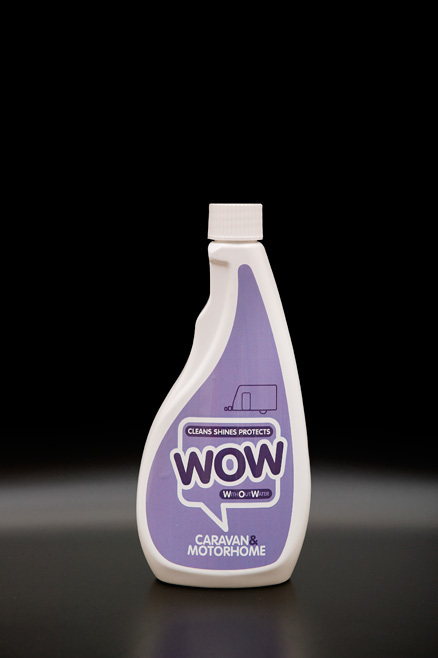 With over two years of development behind it, we believe that WOW™ Caravan & Motorhome waterless cleaner is the best on the market. 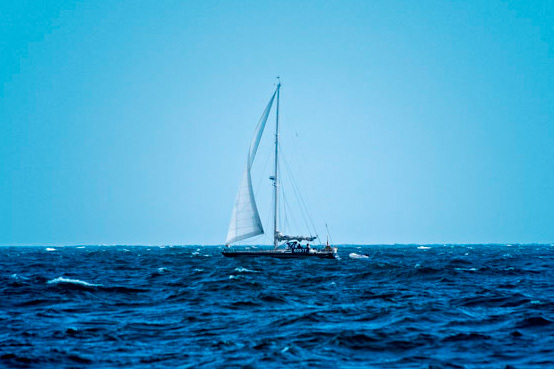 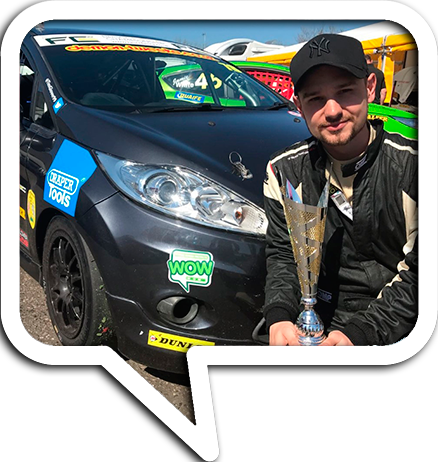 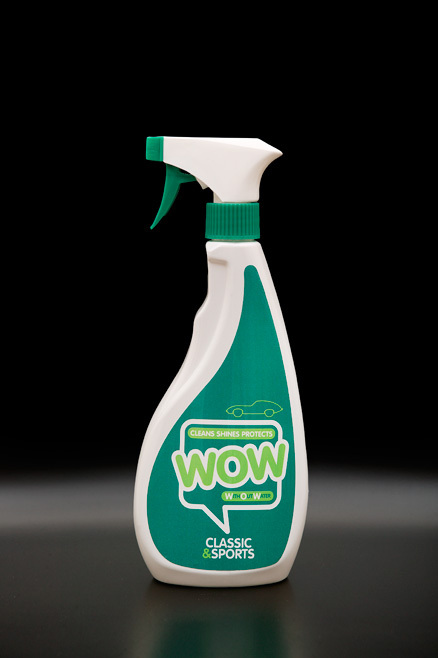 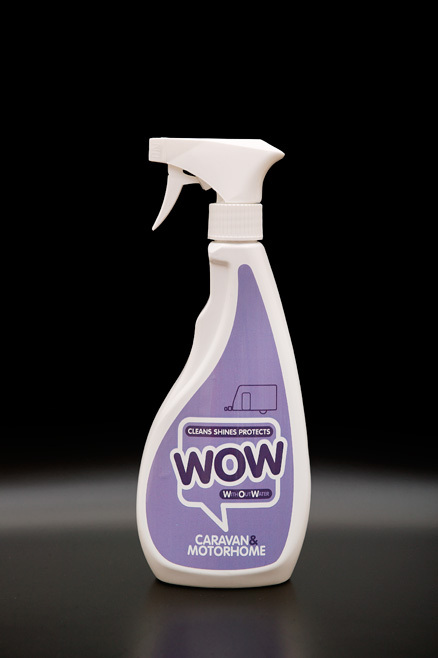 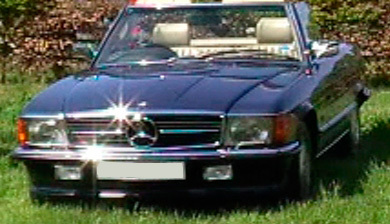 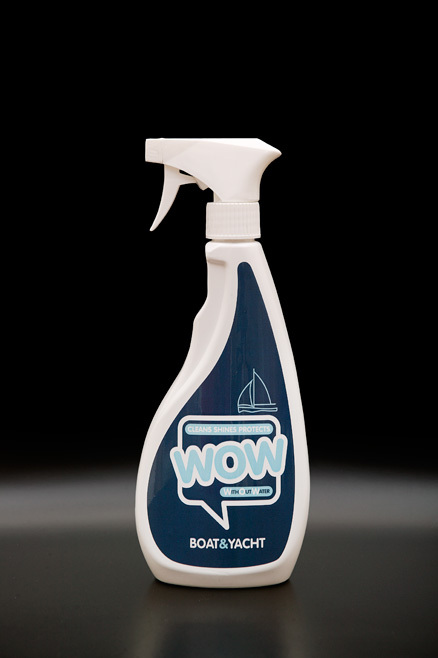 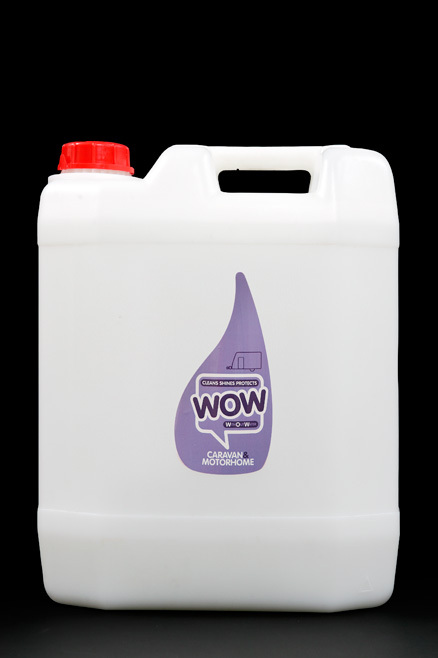 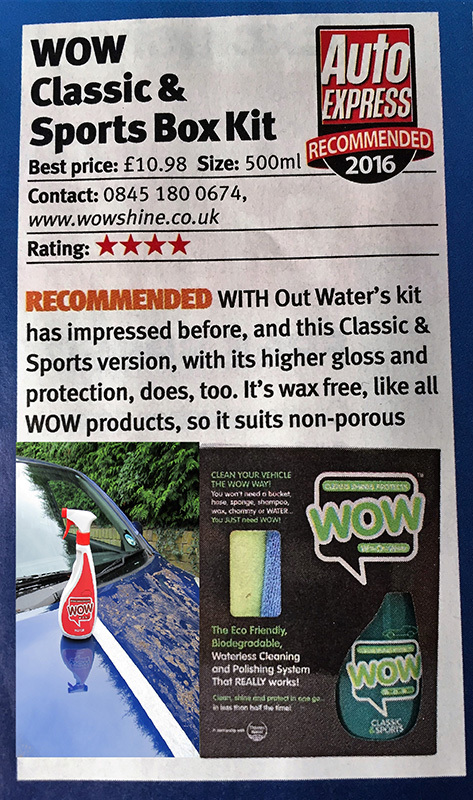 Formulated for all of the materials used in Caravan and Motorhomes, it cleans, shines and protects, the bodywork, glass, plastic, leather, chrome and alloy wheels, WOW™ will clean any hard surface. 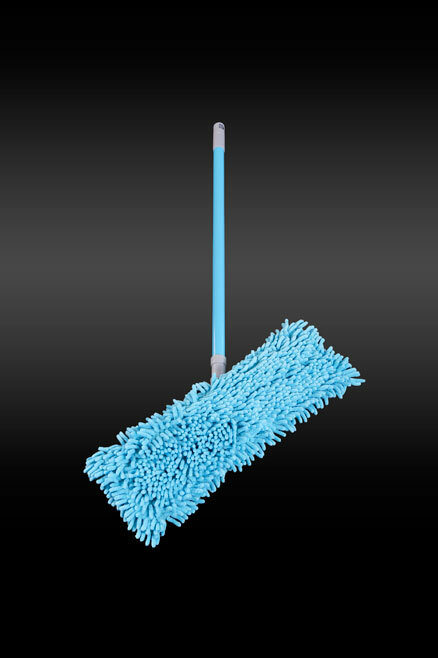 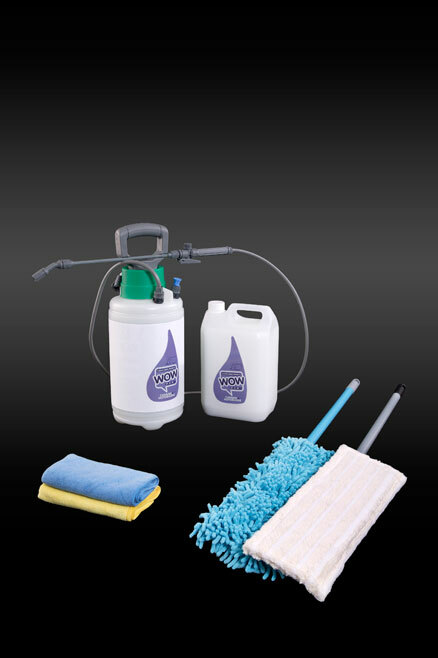 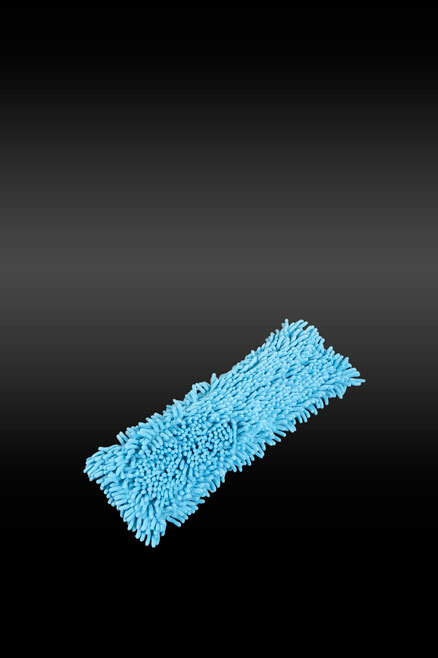 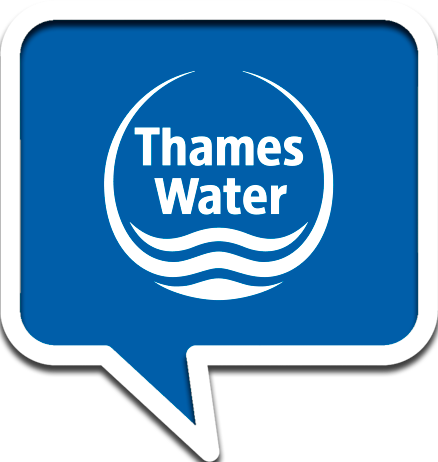 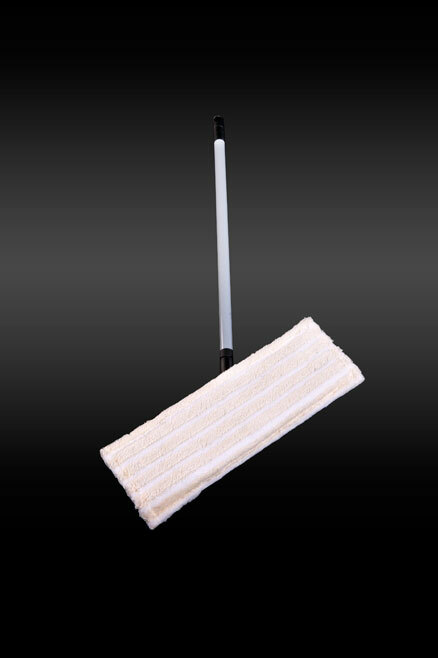 (Waterless) Available in handy 500ml spray bottles or a 5 litre spray cleaning kit including telescopic mops. 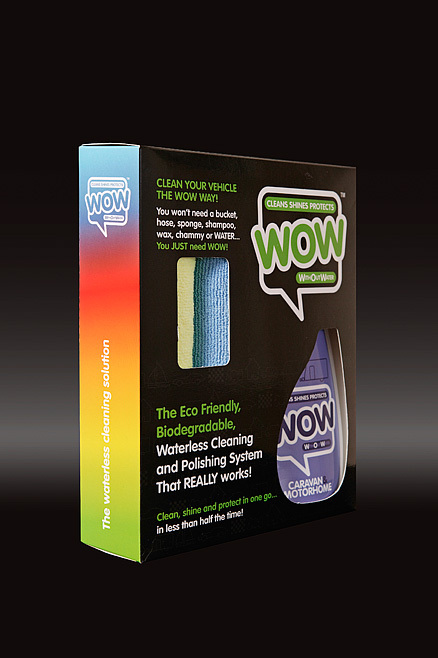 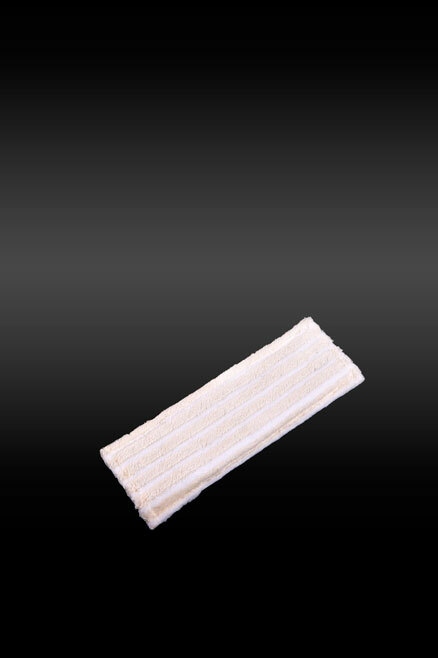 Biodegradable and Eco friendly you can use it anywhere, including on green sites.